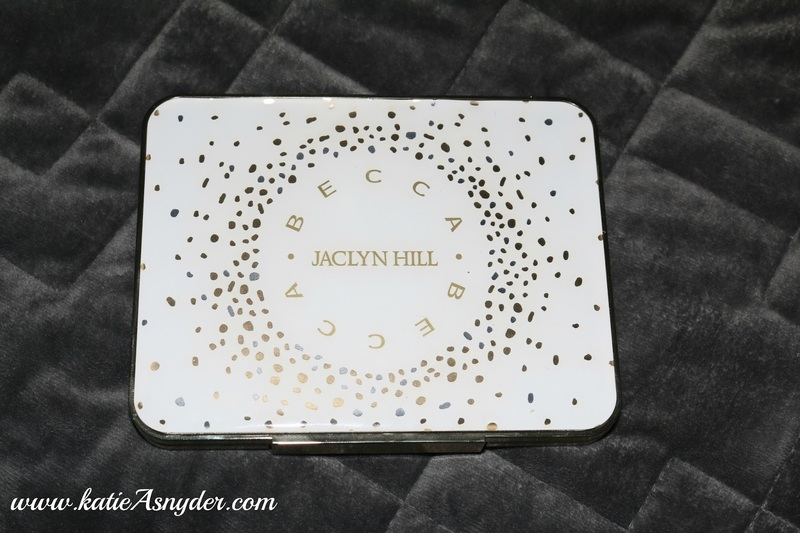 Today is the Launch of the new collaboration between Jaclyn Hill (Youtube’s Resident Highlight Queen) and Becca Cosmetics with Sephora. I was one of the few lucky ones to get my hands on this baby early, and I have to say I am so in love, so in love that I am ready to divorce Don, abandon my fur babies, and run away with the very gorgeous Amaretto, and lets be honest he’s a beautiful Italian with just a hint of shimmer 😉 Or maybe that’s just my fantasy lol. 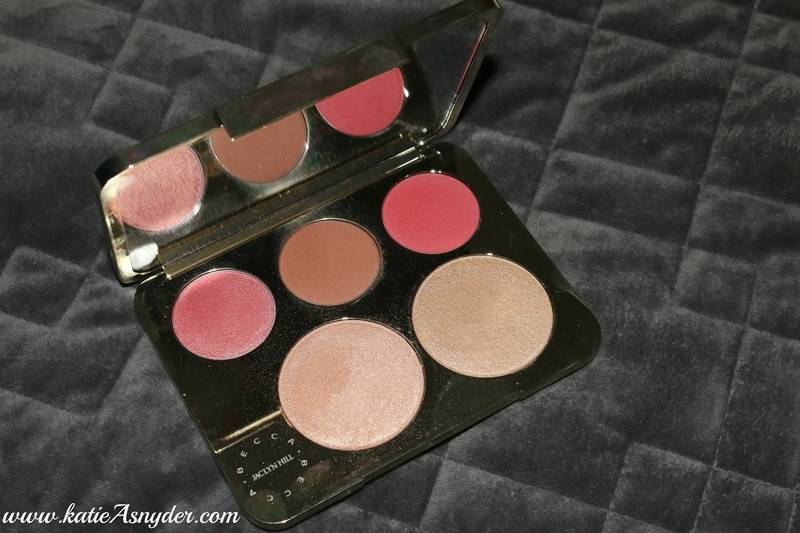 All kidding aside, this face palette has set a new standard for the cosmetics industry, not only is the color payoff ***INCREDIBLE*** but the actual product itself goes on so smoothly and lasts through the entire day, without that grey tint creeping into your highlight like an ex-boyfriend who “forgot” you always shop at Whole Foods on a Thursday! 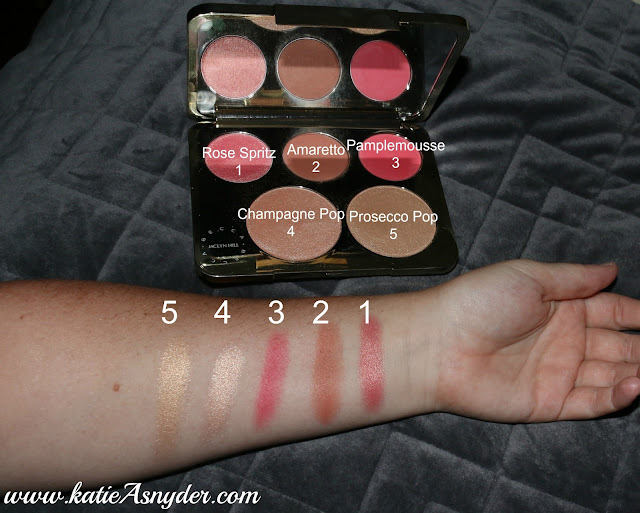 Another huge bonus with this palette and something so different for the cosmetics industry is the fact that you actually get a full sized product in the palette, most companies give smaller sized products in their palettes and then up the price because it’s a “palette”, well not Jaclyn Hill she made sure we all got full sized products, in a palette, with a very generously sized mirror all for price of $52.00, thats a $130.00 value! If I had to point to a negative about this palette I would say the packaging gets my fingerprints on it and the product is so pigmented I have to learn to use a feather light touch…that is seriously the only thing I was able to come up with after using this palette everyday since I got it. I am so excited for the rest of the collection to arrive on my doorstep, I’m literally stocking my UPS guy, and I think he kinda digs it lol. I hope you all are able to get this before it runs out, it is sadly limited edition and they are currently 70% sold out, so hurry to Sephora now!!! Love it – I'm so jealous ! !